Last week, we welcomed twelve families to the newly renovated Partner Arms II (PA2). Partner Arms II , a three-story multifamily apartment building on Georgia Avenue, NW, is one of Housing Up’s oldest properties. Until the recent renovation, PA2 operated as transitional housing for formerly homeless families. Now, the building is home to 12 families in our permanent supportive housing (PSH) program. The PSH program is for chronically homeless families with mental health disabilities, a history of substance abuse and/or other physical health disabilities. 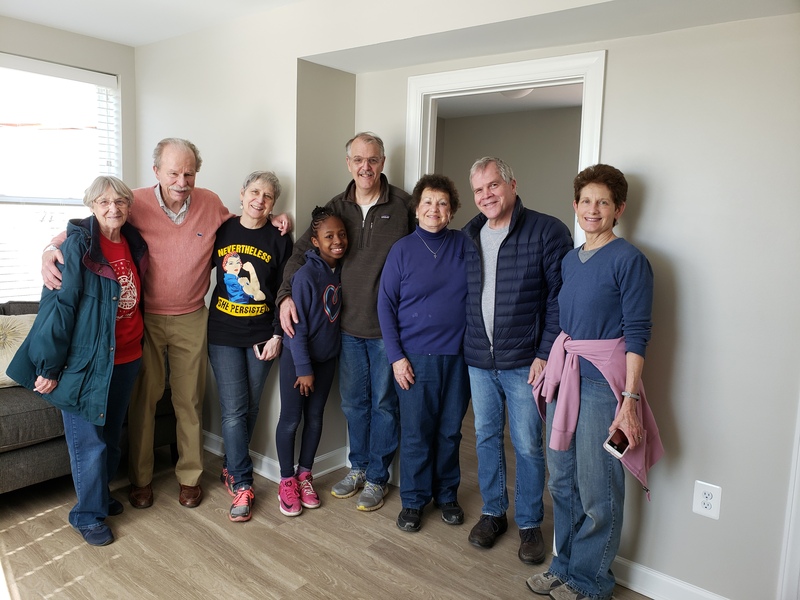 Families moved into units furnished by our Adopt An Apartment (AAA) partners: Holy Trinity Catholic Church, Fannie Mae, Christ Lutheran Church and St. Luke’s Episcopal Church. Thank you to our AAA partners, development partners, funders and everyone who supported this renovation project. We value your support of our mission to end family homelessness in the District. 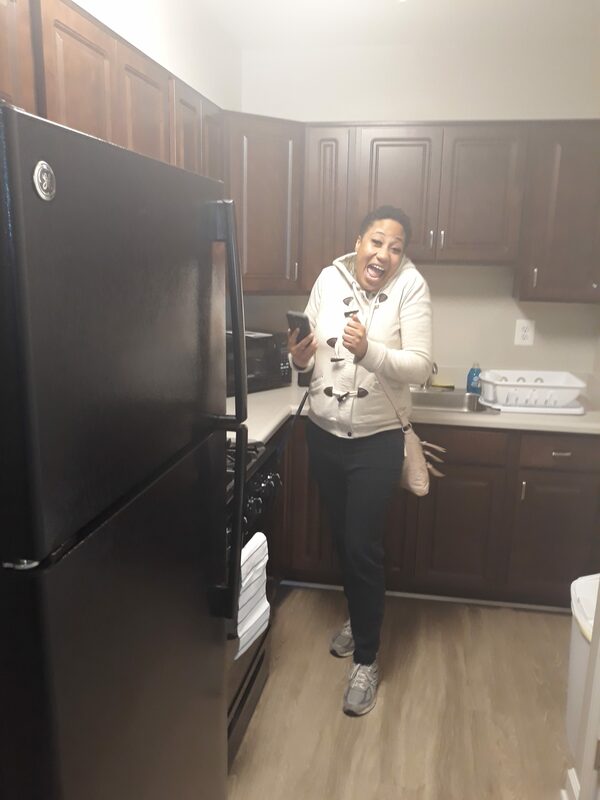 The families are excited to make PA2 their new home and we are ready to help them thrive in their new community. To learn more about the PA2 renovation and project partners, please click here. If you are interested in our Adopt An Apartment program, please contact Julian Peters at [email protected].